Do you call your hoover a hoover? Even if it is infact a Dyson or a Miele ??? Hoover is a Brand name for a Vacuum Cleaner just like Oasis is a Brand name for Floral Foam. What is Floral Foam? Floral Foam is a structure that absorbs and retains water and holds flowers in place. Does Floral Foam go out of date? Floral Foam actually does go out of date and loses its strength and ability to retain water. How long does floral foam stay fresh for ? Depending on how it is stored Floral Foam can last up to 12 months if stored in a dry dark place. If left in sunlight or damp conditions it can turn very quicky. Soaked floral foam should be used with 1 to 2 weeks. Is their flower food in Floral Foam ? Traditionally no! but in the past few years we have seen some companies add food to their floral foam to help prolong the life of the flowers. If the floral foam you buy does not already contain food, just add the food to the water you will soak the floral foam in. How long do I soak floral foam for ? Once floral foam is submerged in the water it has taken up all the water it will. It is very important that when you soak floral foam that you allow it to drop in the water itself. Pushing it down into the water will result in airlocks in the foam that will result in the flowers not getting water from the foam. 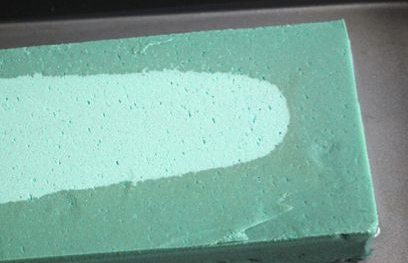 It takes approximately 60 to 100 seconds for a standard block of Floral foam to adsorb water completely. My daughter has pushed the foam down into the water when it was soaking, is it no good anymore? Fear not we can remedy the situation, to insure that the airlock is released you will need to pour boiling water over the block of foam and then proceed to soak it in fresh cold water for a few minutes. Make sure the block has completely cooled before inserting flowers. I have an old Flower Arrangement here, can I reuse the floral foam upside down? NO! Firstly just because you cannot see the holes on the underside of the floral foam, the holes are inside the foam from previous use so there is likely hood your arrangement will fall apart. Secondly, all the bacteria and residue from the previous flowers are not contaminating your floral foam which in-turn will contaminate your fresh flowers resulting in them dying faster. Is there different types of Floral Foam ? Yes there are many types of Floral Foam, some is specifically for faux flowers and this foam [Sec] does not absorb water and comes in a few different colours. Other floral foams for fresh flowers come in different strengths for different types of flowers. Premium Foam is designed for holding large stem flowers and arrangements in place. Some floral foams are softer and are easier to use if you are using soft stem spring flowers like daffodils. Standard floral foam is what most florists use and some florists prefer different brands, a bit like your vacuum cleaner, some prefer Dyson or indeed the Hoover Brand, it just a case of finding the brand that suits you. I'm a Hobby Florist where can I buy Floral Foam? 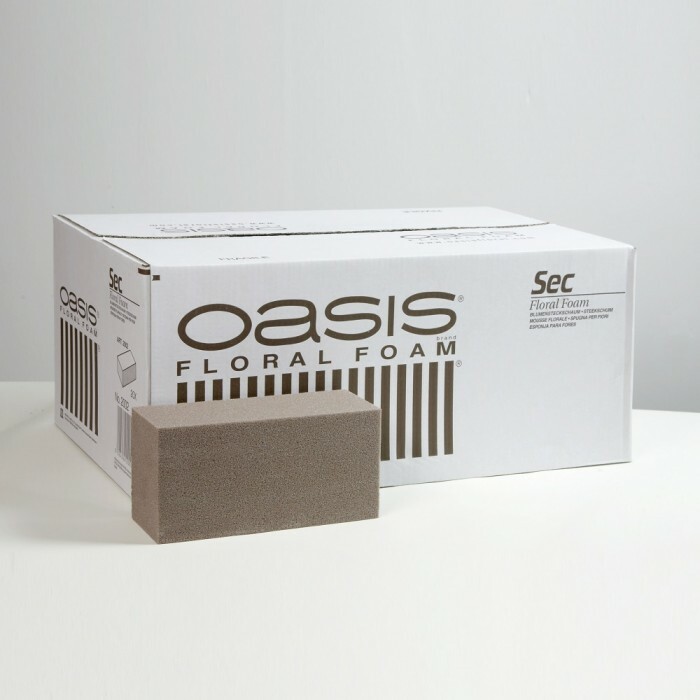 Your local Florist or garden center normally have a Hobby Section where you can buy small quantities of floral sundries including oasis / floral foam. Is Floral Foam Environmentally Friendly? 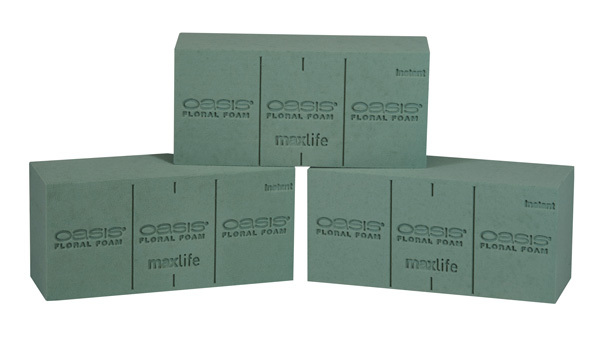 It is only in recent years that manufacturers like Oasis have started to introduce Biodegradable Floral Foam which is music to the floral industries ears. Up until now Floral Foam broke down into a sand like substance but went no further, but you can read all about the new biodegradable Floral Foam here. 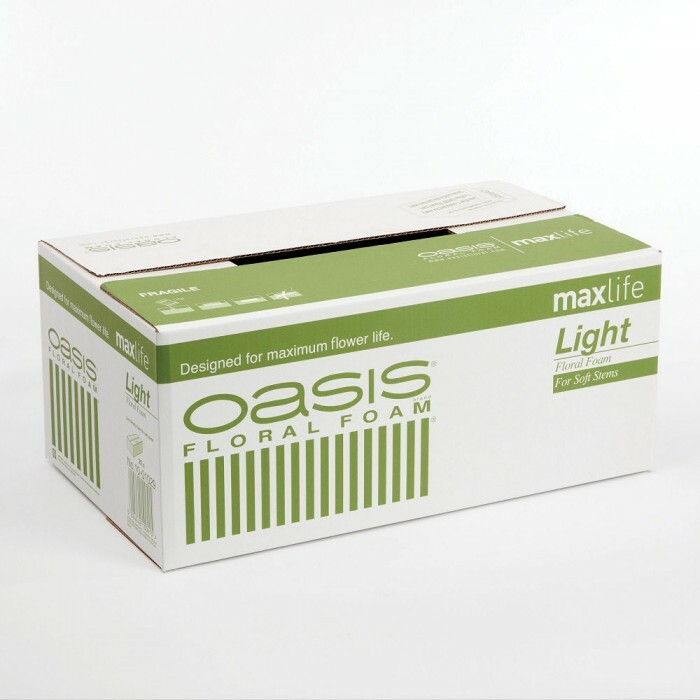 OASIS® Floral Foam Maxlife with Enhanced Biodegradability is the trusted and high-quality floral foam that has now been formulated to biodegrade. 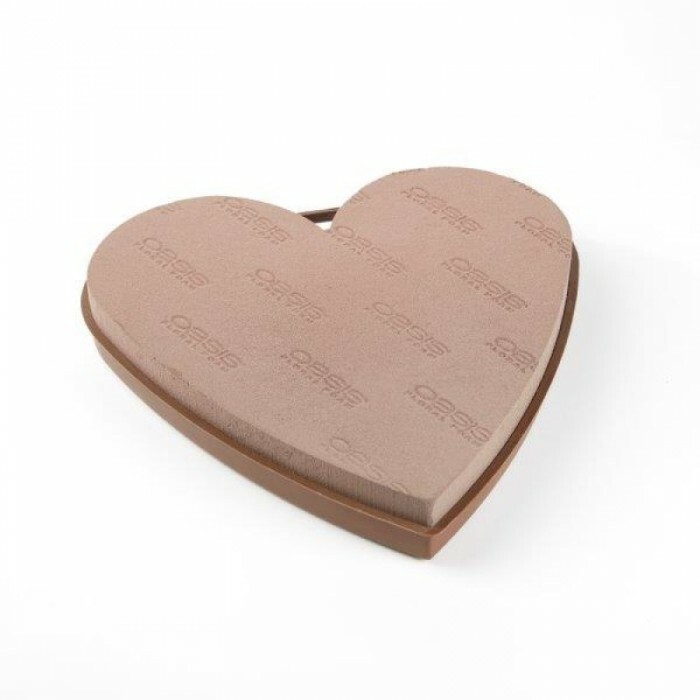 This product has been shown by ASTM D5511 to biodegrade 100 percent within 567 days in biologically active landfill conditions.